Whether you are in a new church planting ministry, a church who has found itself needing to save money in the church budget, or a missionary with limited resources, you may find yourself in need of cheap Sunday School materials for your tight budget. Realistically paying for Sunday School materials can cost you an arm and a leg. 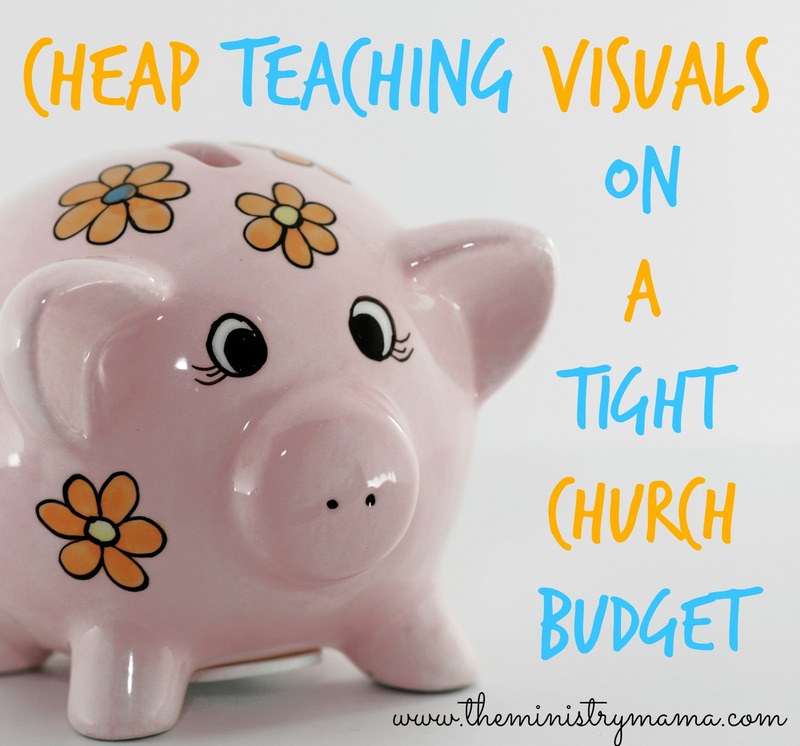 Here are some ideas and strategies that can help you save money by creating your own teaching visuals. Find free Bible clip-art or free printables online. All you will need is a printer and if you want to make the pictures be long-lasting you can have the pieces laminated at a school supply store or buy a low-cost laminator to have at home or in your church office. Charlotte’s Clips provides a free 16-piece clip-art set from Teachers Pay Teachers but you can find Bible clip-art everywhere on the web. Just make sure you pay for it if you are supposed to, avoid copy and paste, if the clip-art is not free so that your ministry is not guilty of copyright infringement. Another great free resource that I enjoy is the Jesus Rolon’s at Crafting the Word of God website. He creates great crafts for children’s Bible lessons. These crafts can easily be used to create visuals for when you need something to really catch the attention of your students. 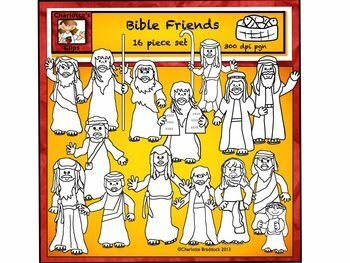 With clip-art or even free Bible coloring pages you can create story boards, stick puppets, flannel graph pieces, and more. Your imagination and teaching ability can easily take something that costs you less than the cost of an entire curriculum and make your teaching opportunities vibrant with life and interest. Use digital pictures instead of printable visual aids. You can teach using a laptop, link in to a projector that projects onto a screen or wall, or even plugs into a television. Free Bible Images is a great resource for either using their Bible story images for Powerpoints, making your own visual cards, or using for creating your own project printables. They have great drawingss and even images that look like realistic Bible stories that have been acted out by actors and photographed. Kandace Long from Teachers Pay Teachers has created some Bible lessons of the Parables that are available for free. You can view them here and download them when you create a free account at their website. Make your own Bible paper dolls or peg dolls. Making Friends has a cute little template that you can print and personalize for the Bible story you are teaching. A quick trip to Jacques’ My Little House website can give you so many ideas on how to print your own Bible paper dolls from the 3D calendars he has made. His digital pieces also make it possible for you to have great backdrops you can make for a storyboard or even a diorama. I have done this for teaching several lessons for a 4’s and 5’s Vacation Bible School class. I used our color copier at the church to blow them up to the size I wanted them to be. Peg dolls are very popular and are great teaching visuals. Order some or buy them at a craft store then paint them either for the specific Bible story you are teaching or make generic Bible characters that could be used in a variety of stories. Paula Stringer on Pinterest uploaded a photo of her own peg dolls that she created, I think these are some of the best I have seen. 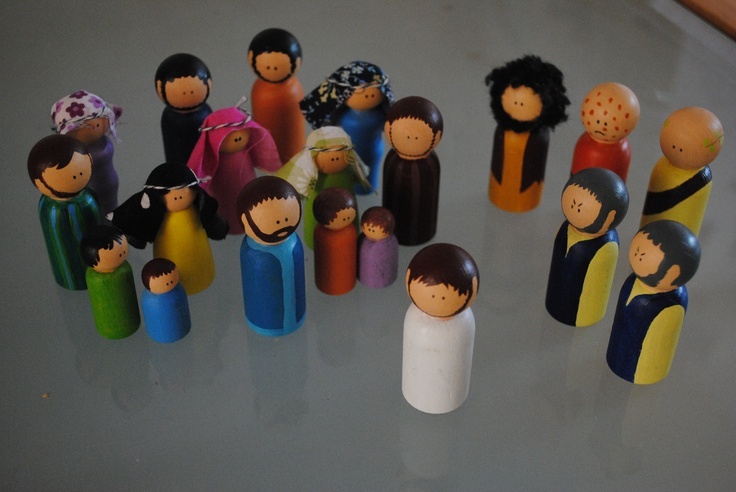 Even a simple search on the Etsy website of “Bible peg dolls” will give you some more ideas on how detailed you can be when you make your own Bible character peg dolls. 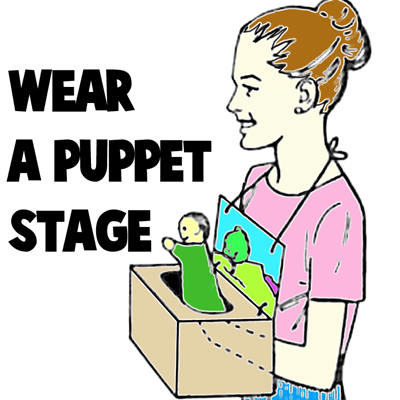 Create your own puppets and puppet stage. Ask other churches if they have any extra Sunday School materials they are not using. Often churches will put old curriculum into storage and may just be happy to let you take some of their older materials off their hands. Do not be afraid to use older materials, some people worry that children will not be interested in old Bible pictures, etc. I would be more inclined to encourage you to make sure your teaching is interesting and fun in the way you use the visuals more than what they look like. Great teaching can use any tool (old or new) to its advantage to be able to transfer the Bible truths from the story to the student. Make your own felt visuals. Do you like the look of felt visuals but do not have the money to pay for it? Search online for felt Bible story patterns or look below at a few of the ideas I found. Sarah at A Little of This–A Little of That gives a great tutorial on how you can make felt visuals from your home printer and t-shirt transfers. Then try something like this website from Pam at Keeping Life Creative. This lady has taken pictures of her felt pieces already assembled and put them together in Bible story sets. Many are free or low-cost on her Teachers Pay Teachers account. Print them on a color printer and laminate for long-term use. 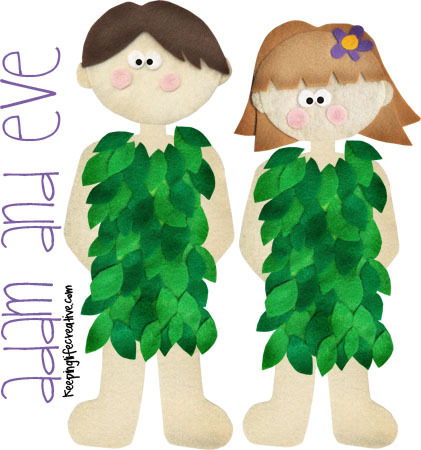 Make it Cozee shares a free Adam & Eve felt pattern for making your own felt story. She also has a great tutorial that teaches you the secrets of how to cut felt. Sarah at Stay at Home Educator created a free printable felt set of the nativity story. Paint your own story stones. Take an idea like this and create your own Bible story stones. While you teach your Bible story you would bring out the next Bible story stone and set it out. You could sit on the floor and teach the lesson with the children sitting around you or have them in chairs so that they are sitting higher and can easily see the floor where you are teaching. Pre-school Play (photo shown above) has a great tutorial on how to make story stones out of all types of mediums (magazines, etc.). You could even use old Sunday School materials to create them, or Bible stickers! I hope that this has been a blessing and benefit to you that are looking to save money on your Sunday School curriculum. Yes, it may take an investment of your time, but think of how you will not only be saving money but also branching out creatively to make some really excellent visuals aids to help you teach effectively. These visual aids can be used in your ministry now and in the years to come.